As I’ve noted here before, I think Timothy Dalton was the second best Bond, with the Great Scot, Sean Connery, being the absolute best. 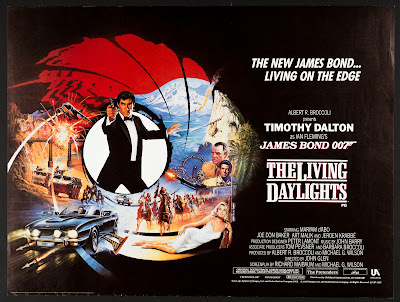 Timothy Dalton is a serious actor who portrayed a darker and more dangerous Bond than Roger Moore, the light-hearted actor who preceded him in the role. I wish Dalton, who portrayed Bond twice in The Living Daylights and License To Kill, had gone on to portray James Bond in another three or four films. 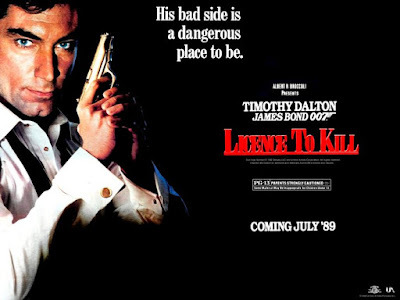 After a several year halt in production due to legal issues, Dalton chose not to return to the role after the legal issues were resolved and Pierce Brosnan replaced him. 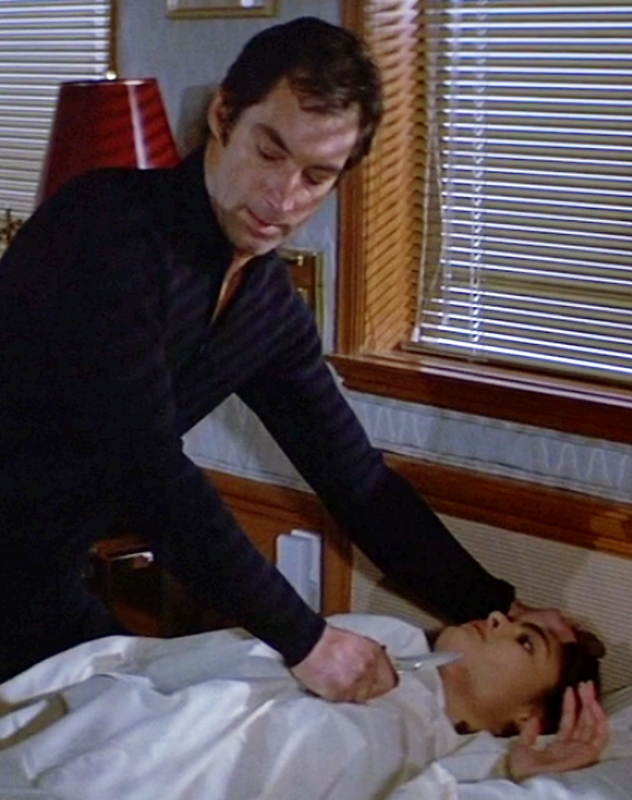 Nick Pope at the British Esquire offers a piece on why Timothy Dalton, now age 72, never made another Bond film.